1. 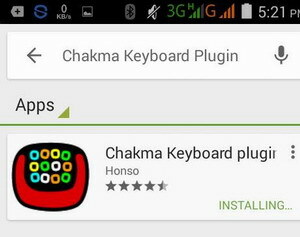 First download & Install the Chakma Keyboard Plugin keyboard app from Google play store. 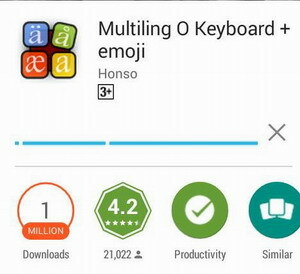 Please read description before install apps. 2. 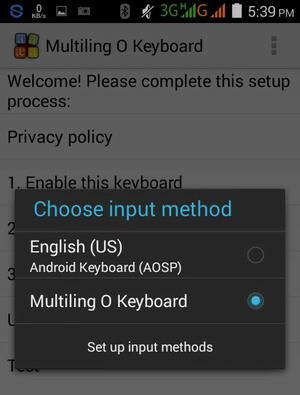 Second download & Install the Multilink O Keyboard keyboard app from Google play store. 3. 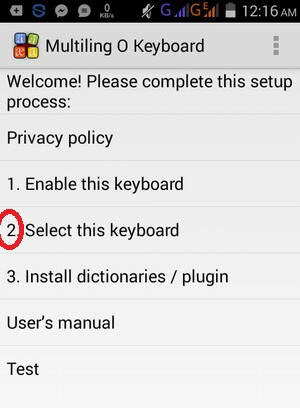 Install the two app into your Android Phone. After installing, you can see just look like. 5. It is showing like this. 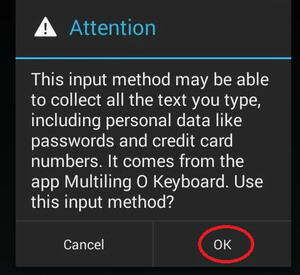 Click or touch on OK button. 6. 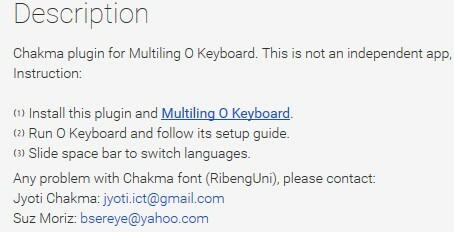 Go to the Multilink O Keyboard. Then click or touch on Select this keyboard. 7. Then show like the screen. 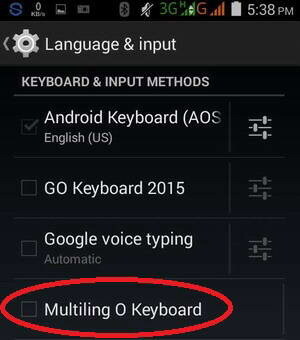 Click or touch on Multilink O Keyboard redio button. 8. 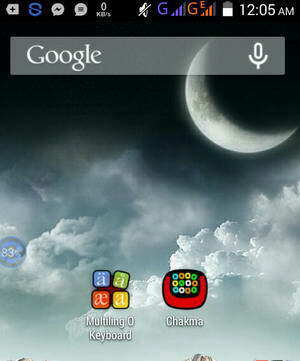 Click or touch on Chakma apps. 9. It’s showing look like. Press spacebar and hold it. You can see language. . , keyboard. . , Layout . . etc. Then click or touch on Language… button. 10. 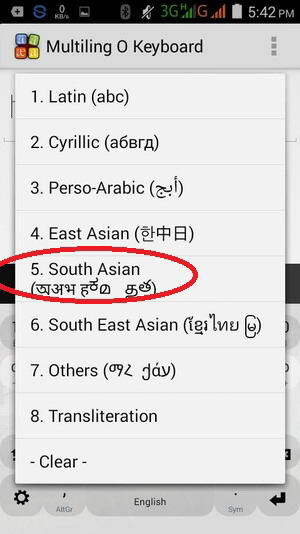 Then click or touch on South Asian. Then click or touch on Chakma. 11. 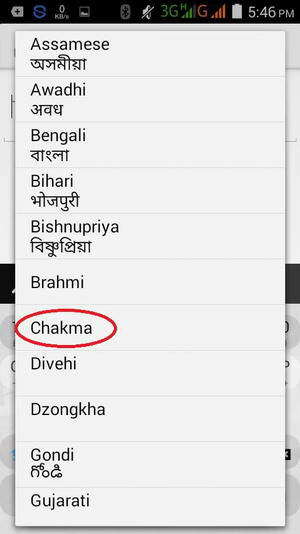 Finally you can write Chakma Language on your Android. Thank you for interest of Chakma.